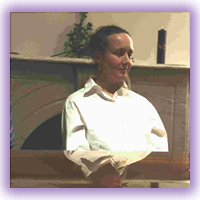 Anna D'Andrea (anantamayi) is a creative advocate and facilitator of self-awareness, healing, and personal empowerment. She is a Certified Yoga Teacher, a Therapeutic Touch practitioner and instructor, a Reiki Master-Teacher, a Certified Clinical Aromatherapist, an experienced Focusing facilitator, and a long-time student and study group leader of A Course in Miracles. Anna received a graduate education from Hunter College of the City University of New York and taught foreign languages for many years until her personal transformation in the early 1980's. Her healing vocation evolved from studying Yoga and other energy modalities since 1982. She was a resident/student at the Himalayan International Institute and learned about body/mind medicine and consciousness growth under the graceful guidance of enlightened Teachers. With her intuitive style, Anna supports each person's unique process of unfoldment and assists students and clients to discover inner resources for achieving their desirable level of well-being and personal fulfillment. 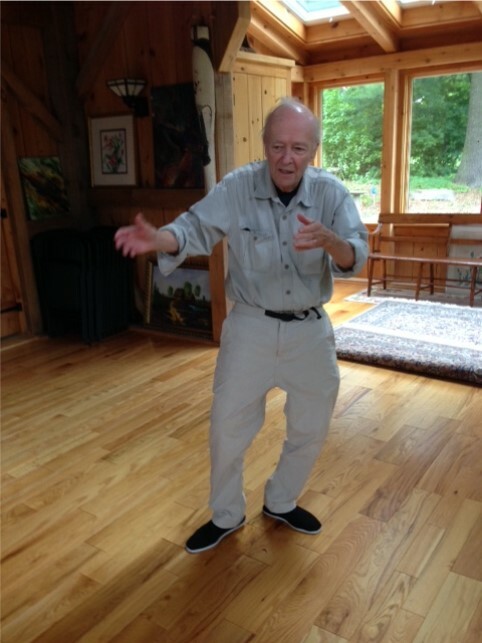 Andrew Gardner teaches a Yang style of TaiChi Chuan. He studied with Master William Chen in New York City, and has been practicing for nearly 30 years. TaiChi is an ancient form of defensive martial art, or inner martial art. Today TaiChi is widely practiced as a form of moving meditation for general health and well being. Frances Robertson has been a professional actress for twenty years and received her BFA from The School of Fine and Applied Arts at Boston University. As an undergraduate she was introduced to The Alexander Technique, but not until she was performing in New York City with an injured shoulder did she realize the full potential of its principles. Frances entered the three year training program at the American Center for the Alexander Technique in New York City, the oldest training program in the country. She is a certified teaching member ot the American Society of the Alexander Technique, a society formed to establish and maintain standards for the certification and teacher training courses in the U.S.A., and to ensure that the educational principles of the Alexander Technique are upheld.